Martin & Co are delighted to offer to the market this three bedroom mid terraced property. The property benefits from two reception rooms, modern kitchen and bathroom, two double bedrooms and one single bedroom. To the rear there is a decked and lawned area. -Working persons only. -Pets considered. ***SPACIOUS *** GARDEN *** OVER THREE FLOORS *** We are pleased to present to the rental market this three bedroom maisonette located in the highly desirable Bebington area. The property is split over three floors and has the benefit of a garden to the rear. 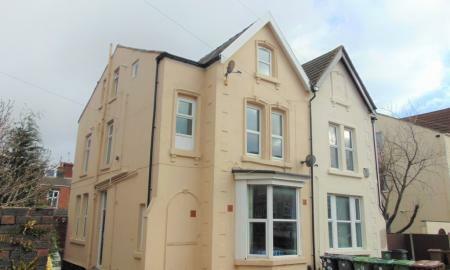 In Brief the property consists of three bedrooms, two reception rooms, large kitchen with range cooker and rear garden. 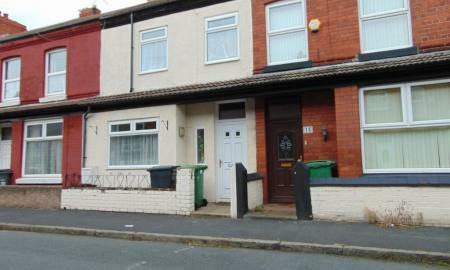 2 bedroom mid-terraced house located in the popular location of Port Sunlight. This property has one reception room and a kitchen / diner, 2 bedrooms, bathroom and a yard to the rear. 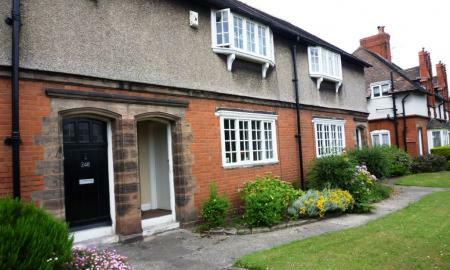 Martin & co are delighted to offer for rental this 1st floor purpose built apartment, which is situated in the heart of Higher Bebington. In brief the property comprises of intercom security system, entrance hall, lounge with open plan access into fitted kitchen with washing machine and integrated fridge/freezer, bathroom and two double bedrooms the master having en-suite shower room and built in wardrobe. Outside there is allocated parking. Early Viewing Is Highly Recommended. A TWO/Three bedroom terraced house that would suit a young professional couple or young family.The modern fitted kitchen is equipped with a hob and an oven and above is an extractor. The ground floor is open plan with a substantial lounge area that leads into a diner. There are patio doors out to the very tidy rear yard from the dining area. Off to one side is the very modern light and airy kitchen. The floor to the hall, lounge and dining area is laminate whilst the kitchen benefits from a ceramic tile floor. The generously sized bathroom has a white suite and a shower off the taps. The bathroom walls are tiled and the floor has ceramic tiles There are two large double bedrooms and a box room that is suited to an office or study. It is complete with a cable connection. 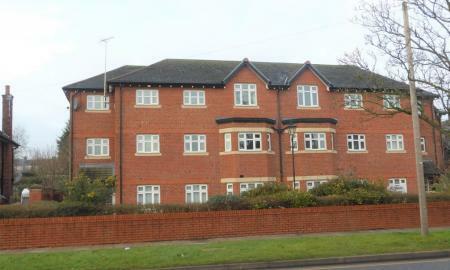 Spacious 1 bedroom apartment located close to Bebington train station and local amenities. In brief the property consist of a spacious bedroom with storage, spacious living room, kitchen and bathroom. 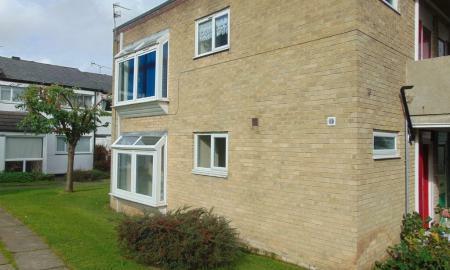 We highly recommend you view this property as it represents good value for money and provides plenty of living space. Please call 0151 645 3392 to arrange a viewing. 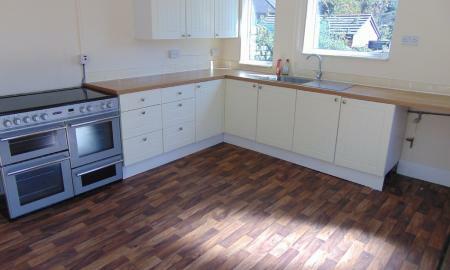 Fantastic newly refurbished upper floor studio apartment in a highly desirable part of Bebington. This studio apartment has a stunning outlook to the immaculately kept communal gardens and has recently been refurbished to a very high standard. The first person to view this apartment will definitely want to apply. refurbished bathroom bath with shower over and separate cupboard for storage and plumbing for washing machine. To the outside there are communal gardens and residents parking, situated close to all local amenities, bus and train routes and motorway links Please call 0151 645 3392 and speak to a member of the team today who will be happy to help.